This month we give focus to touring options that you can offer to your clients on their first day of arrival into Cairns. They are great 1/2 day touring options or perhaps starting later in the day to ensure that your clients can see as much of our stunning destination as possible. Read on and if we can offer your further information on any of the below, don’t hesitate to let us know. Cairns Discovery Tours is Cairns’ official city sightseeing tour, in operation for over 20 years. They love showcasing the best of what Cairns has to offer and the below tour is a great introduction for guests to our city. They also offer a great package combination with Spirit of Cairns. This wildlife adventure tour departs Cairns at 2pm and is perfect for the day your guests arrival into Cairns or the day after. The tour takes your guests wildlife spotting by both day and NIGHT! Visiting the World Heritage Listed Wet Tropics Rainforest National Parks. Wait-a-While have been hosting small (max 11 people) personal rainforest nocturnal wildlife spotlighting tours into the world’s oldest continuously surviving rainforest near Cairns for more than 30 years. The experienced guide will introduce guests to some of the world’s most unusual animals, including the elusive platypus (we have a 90% success rate), tree kangaroos, possums, gliders, flying foxes, bandicoots, echidnas, snakes, frogs and many others. The tour runs for about 8 hours and includes afternoon tea and dinner. Guests are returned to their accommodation at approximately 9.30pm. Spirit of Cairns is a luxury 26m sailing catamaran providing regular Cairns Dinner Cruises Sunday lunch cruises and Sunday sunset cruises. 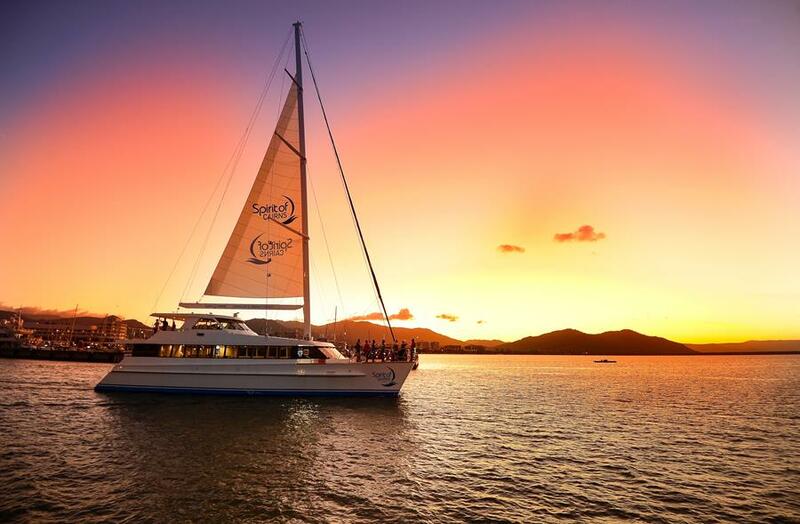 A Cairns Dinner Cruise is the perfect way, to end a perfect day in paradise. Boarding the sailing catamaran at the Marlin Marina, guests will enjoy an evening of calm water cruising on Trinity Inlet, taking in the sights and sounds of this tropical port city and its surrounding mangroves, as they transition from day to night. Every journey begins with bubbles, as all good dinner cruises should. With glasses charged, guests can stroll the interior or exterior decks and admire the view as the sky transforms from blue to red to orange and finally a silky black, filled with thousands of sparkling stars. 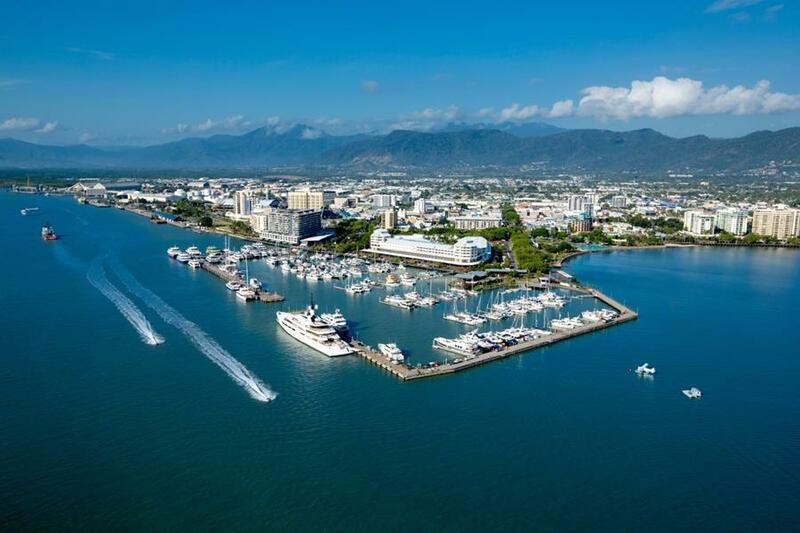 The journey takes guests deep into the heart of Trinity Inlet and across the waterfront precinct of Cairns, from the Cruise Liner Terminal to the Esplanade. With live entertainment and a delicious 3 Course Buffet Menu featuring some of the region’s best produce, including seafood this is the ultimate in specialty dining. Spirit of Cairns will be operating seven days a week from 1st October 2018. Let the professional and friendly team from Exemplar be your clients first test of North Queensland hospitality at either Cairns domestic or international airport. They are a boutique transfer company offering a complete North Queensland transfer solution. They offer modern sedans, people-movers and coaches that can cater to your guests transfer requirements. They are a highly dedicated company which is 100% family owned and operated and who pride themselves on delivering high levels of customer service. 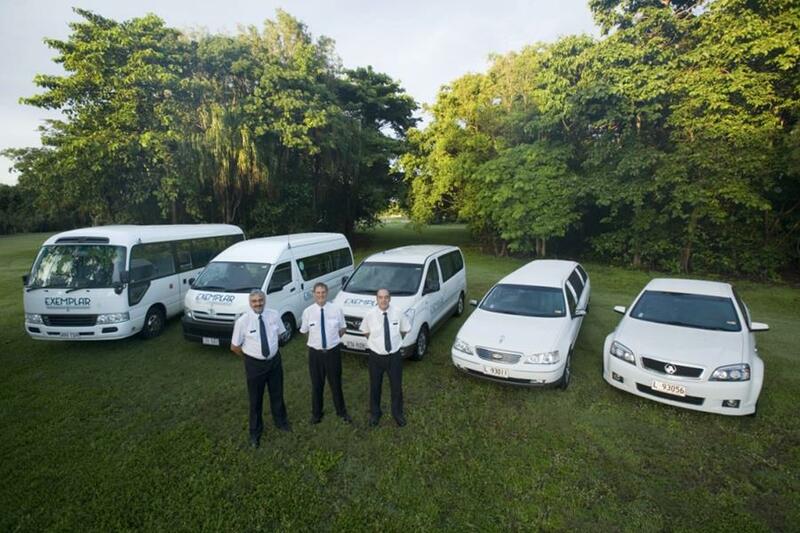 Ensure your guests arrival into Cairns is hassle free and their transfer to their accommodation is easy and effortless.